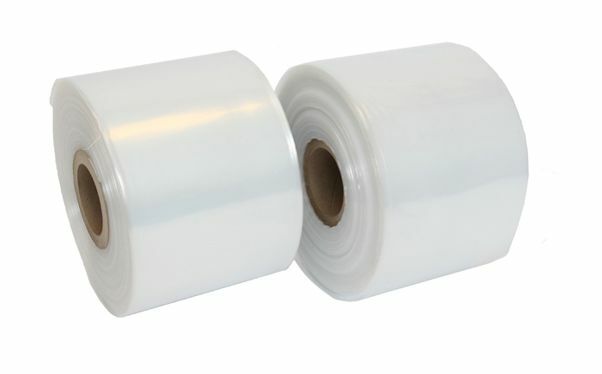 This 30ins width (76cm) layflat poly tubing easily forms heavy duty packaging sleeves for wide items of different lengths. Simply cut then seal with a heat sealer, staples or even adhesive tape. It can also make strong custom-depth plastic bags. Great for heavy, fragile or sharp objects. Not what you're looking for? To view our full range of Layflat Tubing click here.